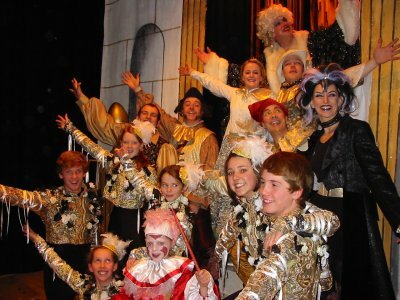 19 students who performed in the very successful pantomime "Mother Goose"
who took their first exam this time! The students from the School of Theatre Dance, Reeth have been hosts to eleven German children from Janet Seymour's former school near Frankfurt in Germany, for a week of dance, being held at the Memorial Hall. The German dance students, ranging from 10 to 15 years of age arrived on Easter Saturday for a dance workshop consisting of Street/Hip Hop, Musical Theatre, Cheerleading and Scottish Country dancing, being held over four days. Janet Seymour, who runs the School of Theatre Dance in Reeth says she is grateful to the sponsors who have helped make this possible, including, Harker's Coaches, The Thomlinson Trust and the Reeth Artyfacts, as well as the eight guest families and other donations. The children left on Friday after a farewell meal held at the Bike Centre in Fremington. 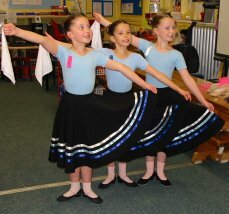 Their teacher, Sim Aktel, also a former student of Janet Seymour, says it has been a wonderful experience for her students and hopes to invite the English dancers back to Germany next Easter. 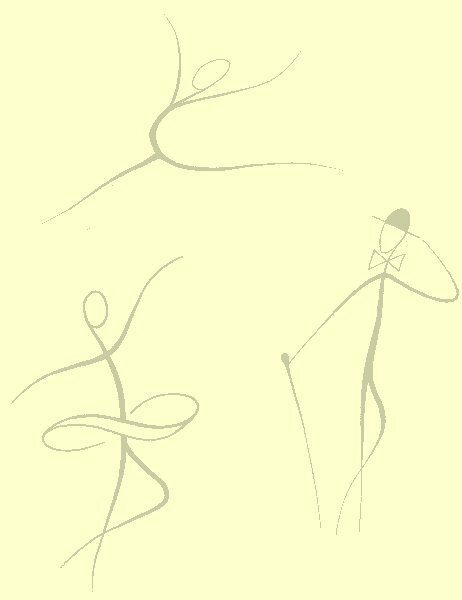 Our school has had yet another extremely successful Royal Academy of Dance examination session with 100% passes. - Congratulations to you all. 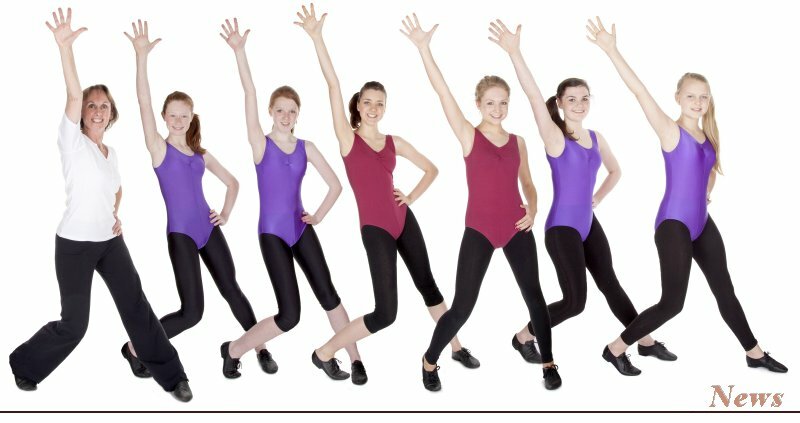 It is now six years since our dance school opened in Swaledale and since then, all students have been successful in examinations in Ballet, Tap and Modern annually. 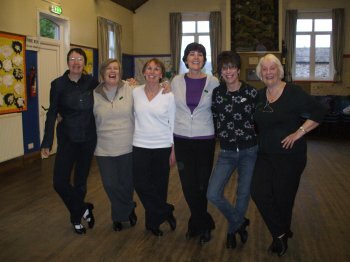 A big THANK YOU to everyone who performed for the Richmond Methodist Guild on Thursday 21st January. Everyone enjoyed it, and a donation will be made to the Haiti Appeal.